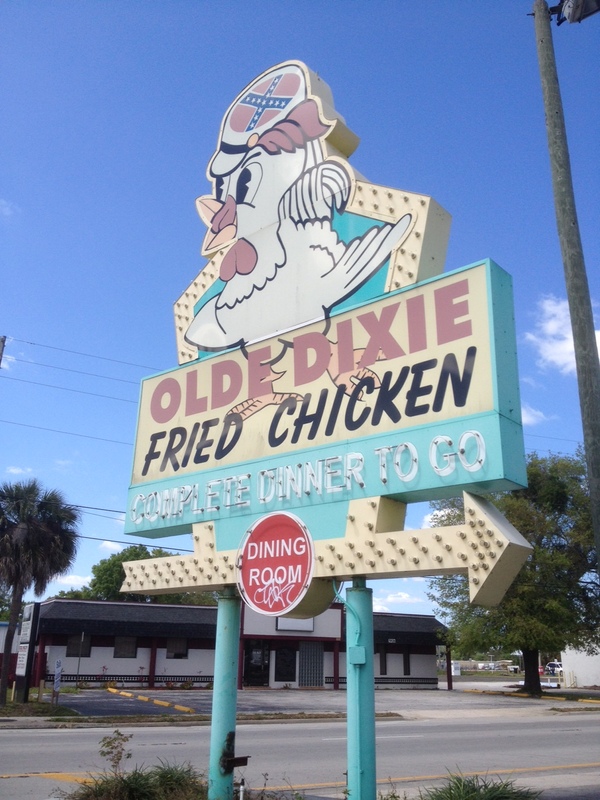 I’ve been eating at Olde Dixie since 1980 and the food is still good enough to bring me back. 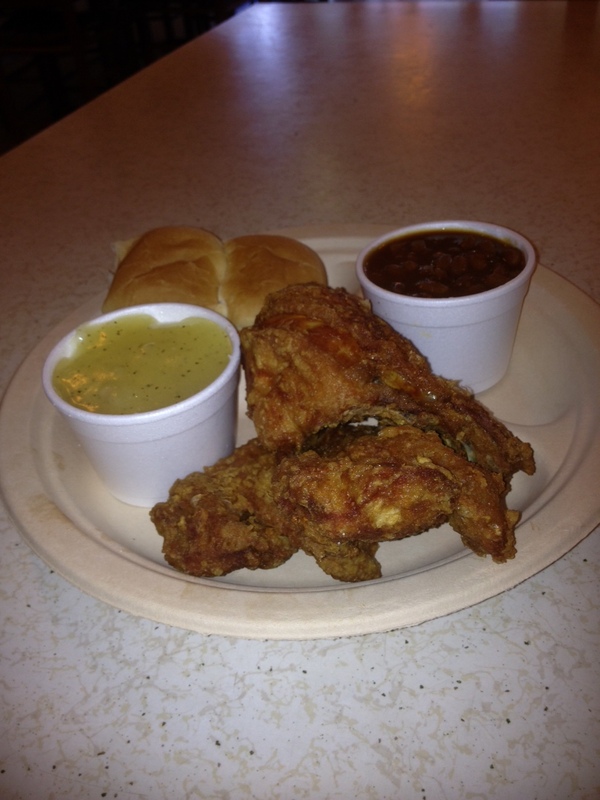 The chicken is great – not greasy because it’s pressure cooked – and the fries are killer. My friends love the livers but it’s not my thing so I can’t recommend. It is a tradition everyone should try at least once. Jennie I agree, it’s great southern fried chicken. Thanks for the tip on the Livers, need to try em.